December | 2015 | Cooking With Mr. C.
Have You “Liked” Cooking With Mr. C.” on Facebook? 1. Sprinkle salt and pepper on both sides of chicken cutlets. In a skillet, put 2 tbs. of olive oil. 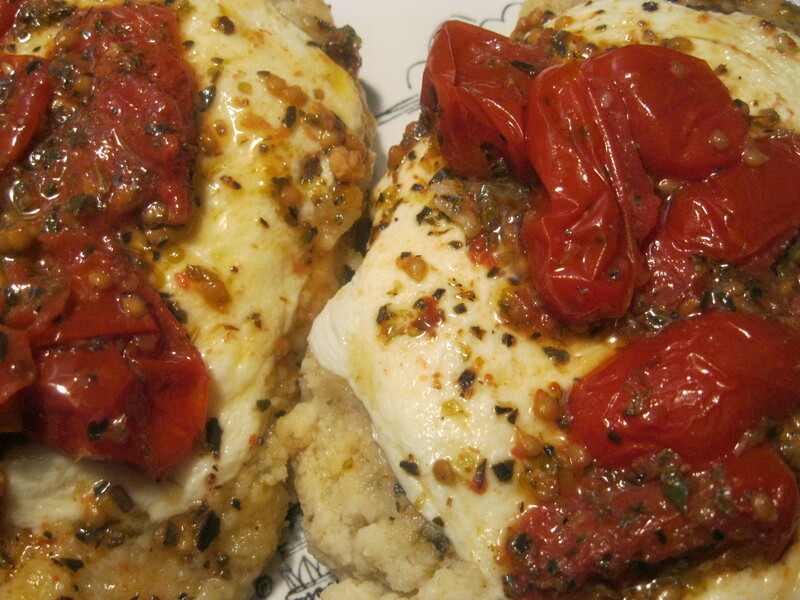 Brown chicken cutlets on both sides for about 3 minutes on each side. Remove from skillet. 3. In a skillet, put 2 tbs. of olive oil. Brown garlic. Add cherry tomatoes, sundried tomatoes, red pepper flakes (optional) and parsley. Cook for about 5 minutes. 4. Pour on top of chicken cutlets and serve. Serve hot. Serves 4 people. 1. Put all ingredients in a food processor and beat until creamy. *Serve or refrigerate. 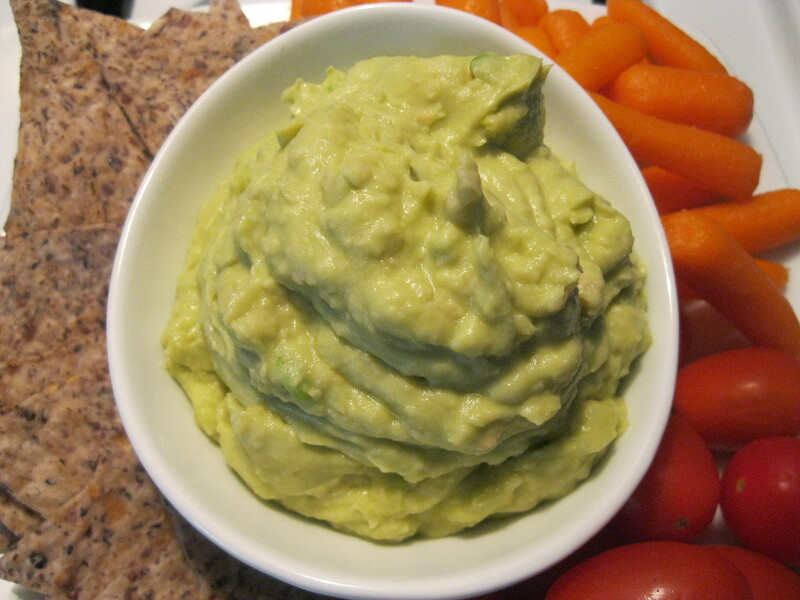 Serve with fresh vegetables or multi-grain chips. Wishing everyone, a wonderful Christmas and holiday season. My new children’s story picture book will be released right after the New Year. (January 2016) Pre-order it through “Mascot Books”. Take one bulb of garlic and put it on aluminum foil. Sprinkle with a little olive oil and sea salt. Wrap up and bake in oven for 30 minutes. Remove and let cool. 2. In a food processor, put olive oil and cooked garlic (3 cloves). Beat for about a minute. 3. 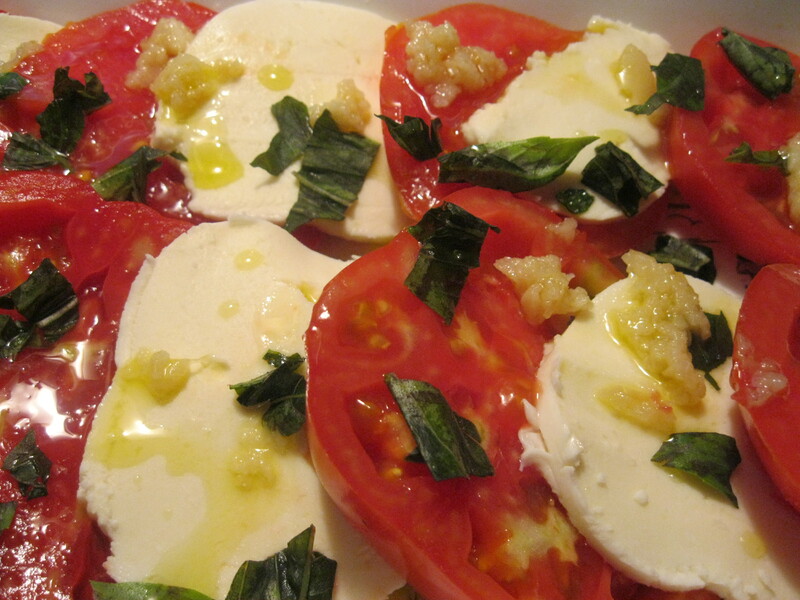 Drizzle olive oil over tomatoes and fresh mozzarella. *You can keep the remaining bulb of garlic in the refrigerator. 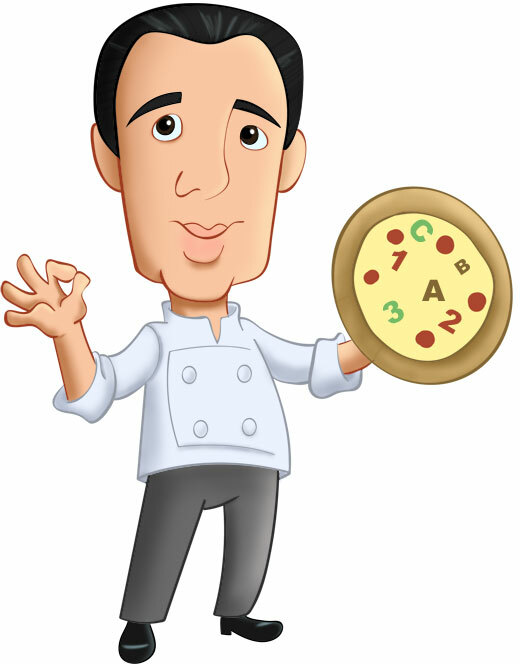 My new children’s picture storybook “Cooking With Mr. C.” is about to be released. Order it through Mascot Books. 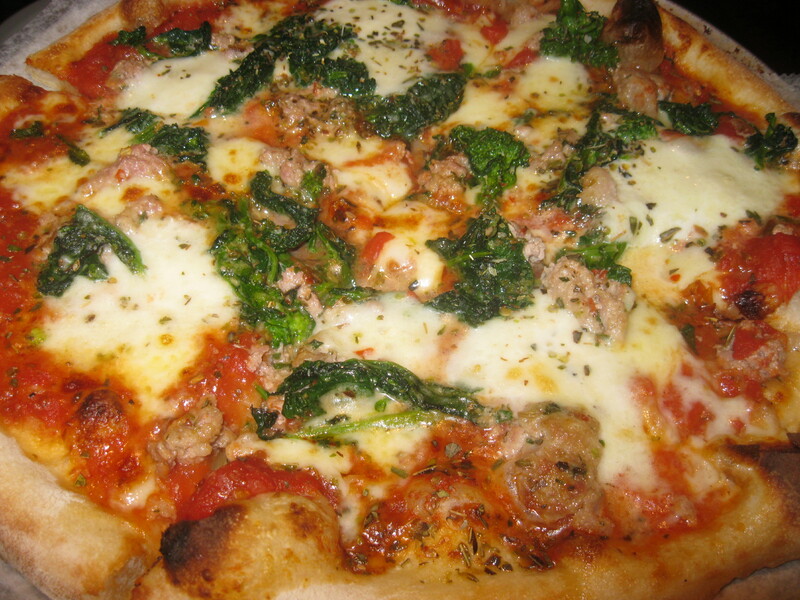 Have You “Liked” Cooking With Mr. C. on Facebook? 1. In a bowl, with a mixer, mix egg whites, almond paste, sugar and flour. Mix well and refrigerate for 2 hours. 2. Remove from refrigerator and take a large tsp. full of bater and roll into ball. 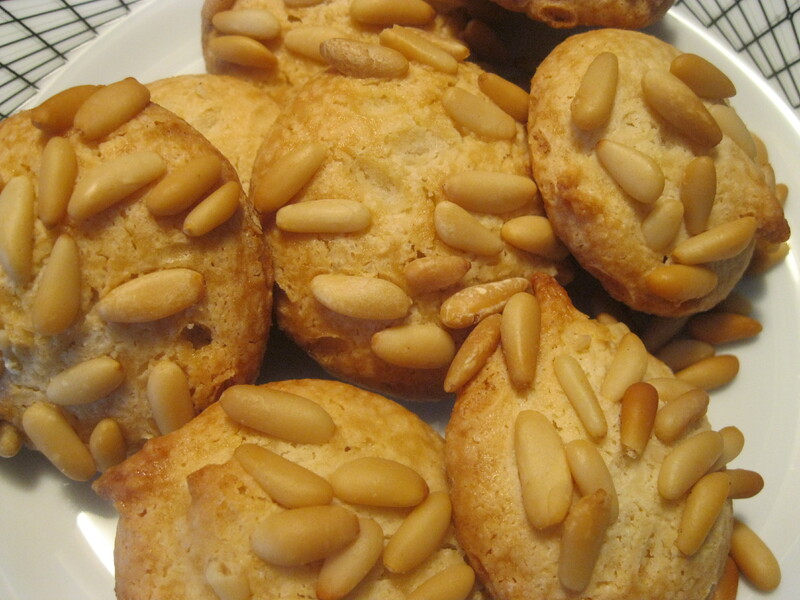 Roll dough into pignoli nuts. 3. Place on a cookie sheet. Bake in oven for 10-12 minutes, until slightly golden brown. 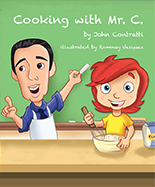 “Cooking With Mr. C.” , my children’s picture book makes a wonderful gift this holiday season. A great story and message for children. 1. Preheat oven to 400 degrees F. Coat a rimmed baking sheet with a little olive oil. 3. In a small saucepan over medium heat, add soy sauce, brown sugar, ginger, garlic powder, honey and 1 cup water; bring to a simmer. 4. Stir in cornstarch mixture until thickened enough to coat the back of a spoon, about 2 minutes. 5. In a large bowl, combine ground beef, ground pork, breadcrumbs, egg yolks, scallions, garlic, ginger, soy sauce and pepper. 6. Using a spoon or clean hands, stir until well combined. Roll the mixture into 1 1/4-to-1 1/2-inch meatballs, forming about 35 meatballs. 7. 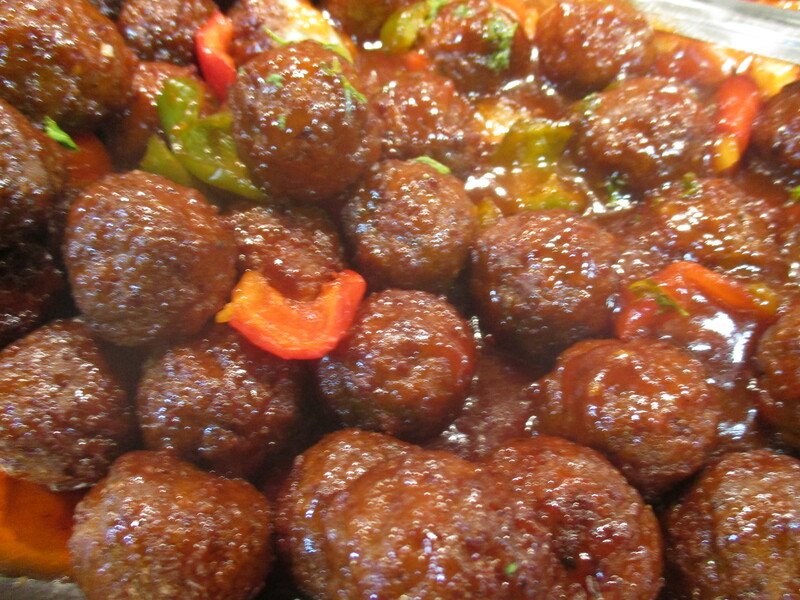 Place meatballs onto prepared baking sheet and bake until golden brown and cooked through, about 20-25 minutes. Serve meatballs immediately with warmed teriyaki sauce, poured over meatballs.